What is a Divorce Modification? A divorce modification is a formal legal process used to change the requirements previously set forth in a divorce settlement. A divorce modification can be used to amend the terms for any part of a divorce, except for reversing the actual divorce. Some common reasons for filing a request for a divorce modification include changing the amount paid in child support, adjusting custody or the child visitation schedule. Divorce modification requests may also be filed because of lifestyle changes, moving a significant distance, or changes in ones ability to pay what had been required. The reason to file for a divorce settlement modification is simple – things change. Whether your spouse is making much more and can pay more child support, or you are making far less and need a reduction in support payments a modification is your answer. Additionally, years after a divorce, children may want to change residence, or your spouse remarries and it impacts support decisions. Whatever it is, we can help. There are many reasons to file for a modification to your divorce settlement. Most modifications involve financial issues or child custody issues. Regarding financial issues, a pronounced increase or decrease in income may drive the need to adjust support payments. Regarding child custody issues, children may want to change the parent with whom they live. Filing for divorce modifications is a formal process, and one that we handle on a regular basis. We can represent you and file for a modification even if we were not your original divorce attorney. Call us to schedule a consultation to discuss your interest and reasons for filing to alter the terms of your divorce settlement. We will give you our professional opinion and guide you to the best course of action. Your spouse can file for a divorce modification whether or not it is fair or makes sense to you. If this happens you need an attorney who will represent you with an appropriate level of aggressiveness and fight the modification request. We have successfully represented numerous clients that were facing ridiculous requests by a vengeful spouse and their attorney. Contempt of court charges can result from failure to comply with the legal process, including failure to obey a court order or judgment. 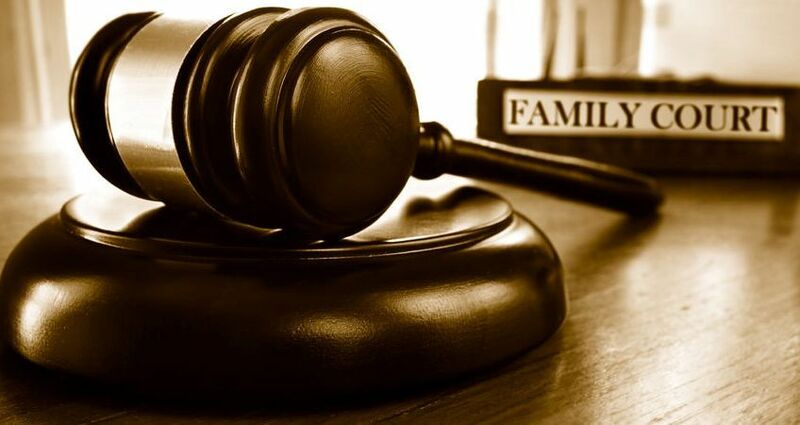 If you're having trouble meeting the obligations set forth in your divorce decree, you should contact us today to get a divorce modification in place.